Power, performance and ultra-modern functionality are streamlined into the cutting-edge Laser Sapphire system which has been designed to integrate seamlessly into any bright and professional salon, spa, clinic or practice environment. 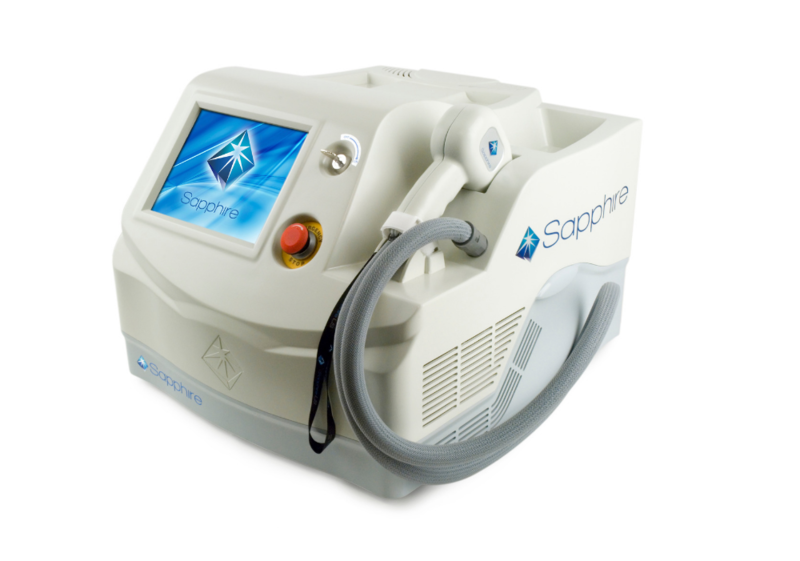 For full face and body permanent hair removal, the Laser Sapphire is the new gem of hi-tech hair removal solutions showcasing a range of dynamic features that work to ensure sessions are faster, more effective and more comfortable than ever. Laser Hair Removal Machines are a smart investment for any forward-thinking salon, spa or beauty clinic, but like other aesthetic practices, it requires skill development and comprehensive training to succeed. Your customers place a great deal of trust in you when they come to you for help, so it’s important that you deliver the best possible service you can and that all begins with sharpening your expertise. At The Global Beauty Group, we place such a high importance on technology training that when you purchase equipment from us, training isn’t an optional extra – it’s included. We believe that investing in laser hair removal technology is investing in your own future as a professional and skilled aesthetics specialist. Our Laser Hair Removal Training is an in-depth science and theory based program with plenty of hands-on practical participation to build and develop your operational skills. Training is conducted in our bright, modern training facilities by our team of industry expert trainers who will enthusiastically guide, educate and mentor you every step of the way. 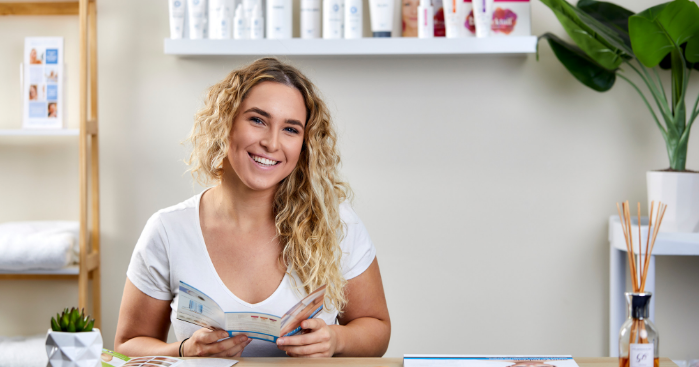 Upon completion, you’ll receive a training certificate and walk away with the necessary skills, knowledge and confidence to start performing professional, results-driven hair removal services immediately. We’ll set you up with solid foundations for future success – but that won’t be the last you hear of us!